Redondo Beach Property Management team at RTI Properties Inc. caters to the needs of property owners and their tenants. The company has over 30 years of experience in providing excellent services that is why we are your best choice. We aim to help property owners oversee their properties for efficiency, convenience, and maximum return. We offer a wide range of services to meet the requirements and needs of our clients. Contact us for apartment property management, commercial property management, residential properties management, and other classified services to meet the needs of prospective residents and tenants. Overseeing and maintaining properties personally could be a daunting task for apartment owners due to several challenges involved. Apartment properties takes a lot of time and affort as this also involves managing units such as gyms, clubs and other facilities. However, you do not have to stress out when you can hire professionals to take up your apartment building management. Our Redondo Beach Apartment Property Management will help to maximize your return on your apartment complex without putting any pressure on you. 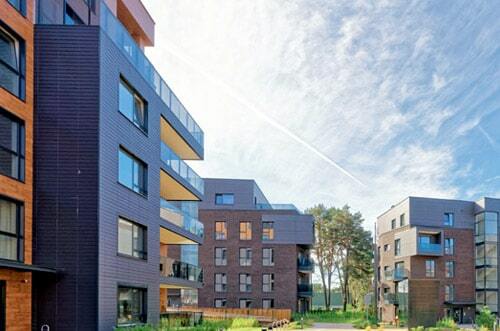 We have years of experience in apartment management irrespective of the size of your apartment complex. 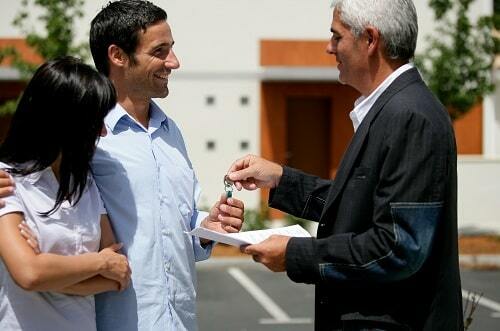 We offer the most professional property management services for residential properties. Our services aim to benefit owners of all types of residential properties having up to four units. While it seems easy to manage such small properties unlike apartment management, but it gets tough as time passes without help from a professional property management company in Redondo Beach, CA. Contact RTI Properties for comprehensive residential property services and the Redondo Beach property management, CA package that will work best for you and your property. We are dedicated to helping you have maximum return on your property without hassles. Our commercial property management services cover different types of properties such as a sprawling shopping complex, warehouses and an industrial park, a multi and single-tenant office building, and many retail buildings. Whatever the size and type of commercial property you are looking to rent, we are the right property management company having significant skills to handle the day-to-day tasks and management challenges for commercial property. 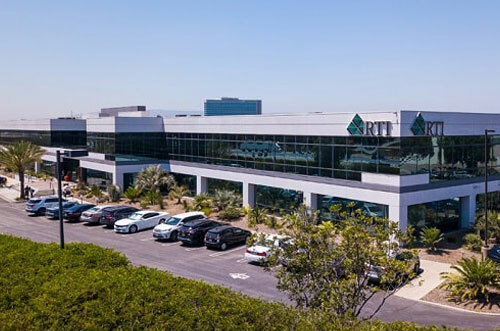 RTI Properties Inc. is the most reliable provider of commercial management services throughout Southern California for industrial and retail property management, and office property management. Our Redondo Beach property management experts make the leasing procedure easy and uncomplicated to prospective tenants for each property. We follow due process for thorough tenant’s screening to protect our clients’ interests. Besides, we also do everything possible to keep our current residents happy and satisfied. Our management team provides a personal web portal to each tenant to facilitate convenient and prompt communication bordering on repairs, payment of rent, and more. 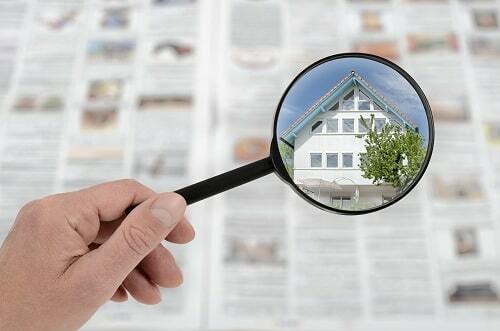 We usually check in with tenants to make sure that things are going well during our scheduled property inspections. As an experienced Property Management Company in Redondo Beach CA, RTI Properties Inc. regularly update our industry knowledge and technology to the best level possible. Hire us today for the best property management that guarantees your maximum profit without any hassles. Redondo Beach, CA is a city in Los Angeles County with the population of 68,840. It is one of the greatest Three Beach Cities in Los Angeles County, CA, United States, located in the South Bay region. Redondo Beach is located in the heart of the South Bay with 406 freeway which is situated closely and offer a smooth drive to downtown Los Angeles. The median price of a Redondo Beach home is $1,150,000. Northrop Grumman is the largest employer. Redondo Beach is considered as a full-service city with police, public works departments, fire, performing art center, fifteen parks, and much more. While talking about the cost of living in Redondo Beach, then the median household income is $105,145, and median home value in Redondo Beach is $1,072,700, with this estimation, you would have a pretty much clear idea about the affordability. Rental Vacancy Rate in Redondo Beach for an apartment is $2,268, which is a 1% increase as compared to the statics of last year. If you own properties in Redondo Beach, CA that you need to partner with RTI Properties Inc. Our Redondo Beach Property Management services provides all aspects of property maintenance to help you reach your goal. Contact us today or Call us now at (310) 532-5470 to see how it becomes so easy for you when we start managing your Redondo Beach, CA property!